This build was originally supposed to be a cheap $600-$800 home theater gaming PC to dip my toe into the world of PC gaming. 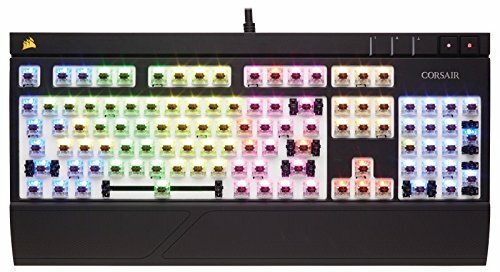 I had never built a computer before, so I wanted to start conservatively. It quickly turned into something much more. It all started with one fateful day when I decided to purchase a 4K monitor (Dell P2715Q). I was using an ancient AMD Radeon HD 6950 at the time, as I was waiting for the Pascal graphics cards to release, which was JUST enough graphics horsepower to play games like rocket league at 4K (30hz mind you). I quickly fell in love with how games looked at such a high resolution. All the sudden, 1080P and even 1440P started looking blurry (1440P on a 4K monitor looks worse than 1440P on a 1440P monitor anyway). I eagerly waited for the GTX 1070 benchmarks to come out. After crunching the numbers, I decided to go ahead and splurge for a GTX 1080. I went with the EVGA GTX 1080 SC as my case at the time was a Thermaltake Core V1, and it could only fit graphics cards up to 11.2" in length. My first choice was probably the Asus Strix GTX 1080, but I'm very happy with what I ended up with. My first choice (of cards that would actually fit in my chassis) was originally the FTW, but it became clear that the extra power availability wasn't making much of a difference in terms of overclocking, and the SC was (slightly!!) easier to find in stock than the FTW. All of the sudden, my $600-800 HTPC had turned into an absolute performance monster compared to what I had been aiming for, and as I continued to add to it, the little cube case I had (Thermaltake Core V1) started feeling more and more cramped. 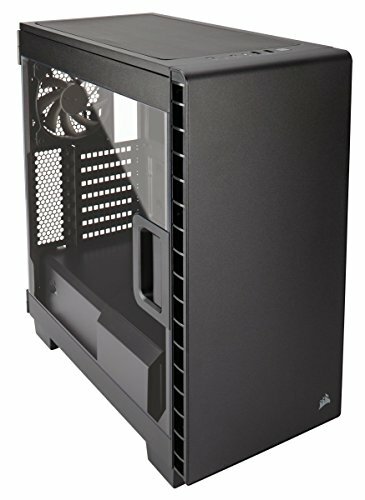 Even though I loved that little case, I had long been lusting after a case with a large side window and better cable management options, and the Corsair Carbide 400C was calling my name. As it stands today, my PC can handle 4K gaming without ever dipping into the 30s (so long as I keep MSAA in check on games like GTA V) and mostly staying in the high 40s to low 50s, even being locked at 60 for the most part in Fallout 4 on Ultra settings with Godrays turned down. I use the PC for school (I am a Software Engineering undergrad), photography (Lightroom), and of course, gaming. My favorite color is blue so I really wanted to go with a blue theme, but a lot of my components already had red on them, and it's very hard to find a motherboard with blue on it, so I ran with a black/white/red theme. On stock clocks The Black Pearl scores a ~15,500 in Firestrike. When overclocked (CPU to 4.5ghz, GPU to ~1970mhz or +65 on the core, +475 memory) the score increases to ~17,000. Excellent motherboard! I've only had it for a couple weeks now but I love everything about it except for the fact that it only has 4 chassis fan headers. I really needed more than that (5... just needed one more lol) but I'll admit I didn't read the spec sheet very closely so that's my bad. Otherwise, I don't do much overclocking but it seems to overclock my 6600K pretty well, and it looks amazing, I love the white and red accents. The sound features are nice although I haven't noticed too much of a sound quality difference. I love the glowing rear I/O panel. Holds my GTX 1080 up with almost no GPU sag at all. Easy to install, posted on the first boot. 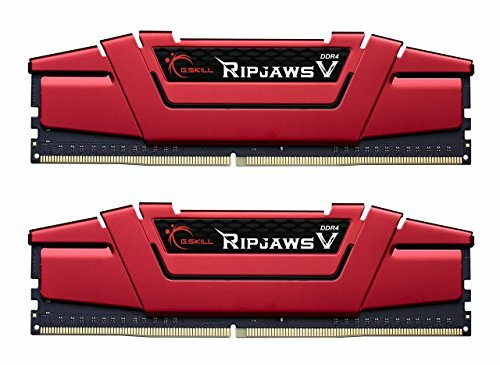 Good RAM, looks very nice in my black/white/red build, plenty fast enough, does the job. 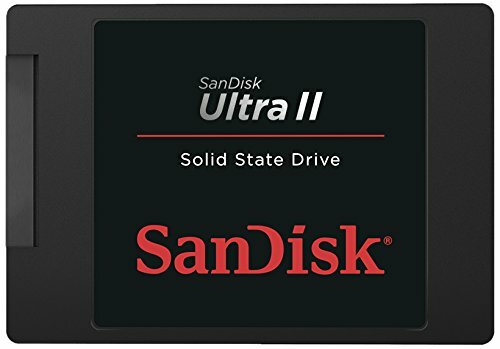 I got this SSD for $165 on Amazon Prime Day. For that price, this SSD is amazing! Even at $220 or so that it normally retails at, it's a great SSD. The software that it comes with to help migrate your data over works super well and was literally 3 clicks. It seems pretty fast although I haven't actually benchmarked it. Definitely a huge improvement over my old 7200rpm drive. I have no complaints. 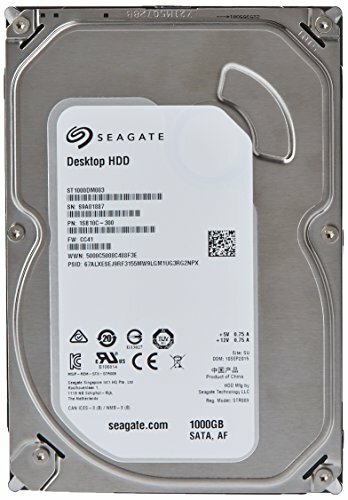 Good for a less expensive build, or for a secondary drive in a nicer build. Kinda loud and kinda slow compared to an SSD, but that's just the drawbacks of a spinning drive. Got it for a good price and it's been dependable. Beautiful case! Very good cable management. 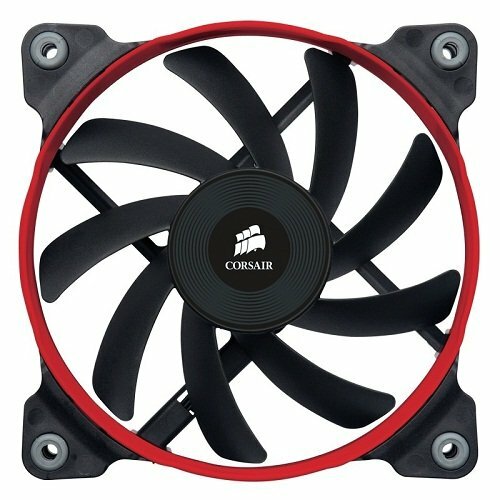 I like the fact that it allows for 120mm or 140mm fans in almost all of the mounting locations for case fans. Wish the window was glass but that would obviously just raise the price more. I wouldn't mind if it was a tad bit smaller but I think the size of the case is really good for someone who just wants a "medium" sized PC build. Very quiet and I got the white LED version which is beautiful. 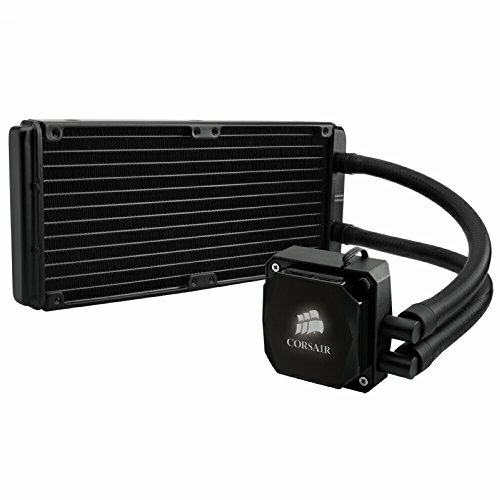 Perfect brightness and keeps my system nice and cool. Really good case fans, but one of the main reasons I bought these was that I really liked the LED ring, and I'm disappointed by how dim it is. I have two of these mounted to the top of my case, and they're so dim that you can't even tell they're lighted fans until you see the case from the top. I had kind of hoped they would provide a red glow to my build but they're too dim. Other than that, they're very quiet and they keep my CPU cool (I have one in a push config with my H60), just wish the lighting was brighter. That's some incredibly clean looking pictures! BTW what camera are you using? Nikon D5300. For these shots I used a 35mm f1.8 Nikon lens. Can't recommend either of them highly enough! Please take this +1, whilst I take the L for having an 940.
nice buid, will try to install my H60 in the same position as yours in order to get new fans and have 3x front intake fans in a row. 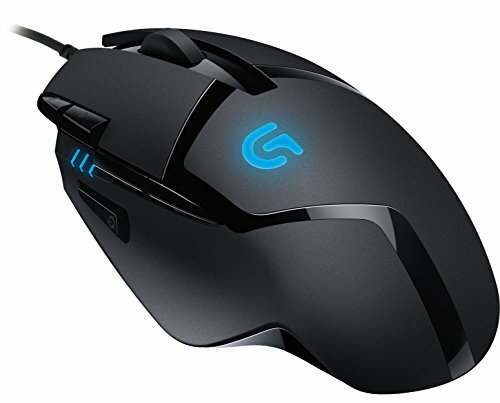 does that gpu allow customization of the EVGA GTX logo on the front? is that powersupply good enough for the 1080 ? 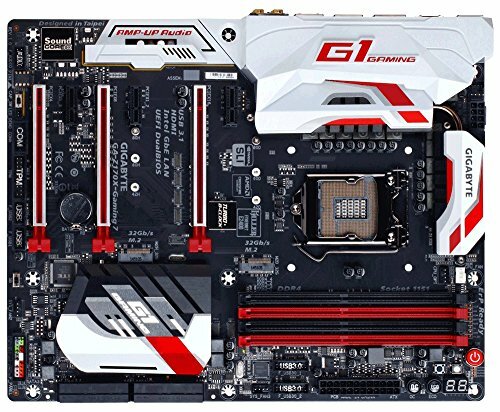 I have the same PSU with GTX 970 and want to upgrade.